Take a Free Trial of one of Epic's services to decide before subscribing with Epic. Use this form to raise any service related question or concern if you are an existing customer. An Epic representative will help you with your concern within 24 hours Monday to Saturday. Concerns raised through this form are also sent directly to the senior management team. If you are not an existing customer, please use the Free Trial form to submit your details. Thank you for choosing Epic as your trusted advisor. Financial markets research is Epic's primary activity.Epic helps retail and corporate clients take decisions that results in increased profitability. 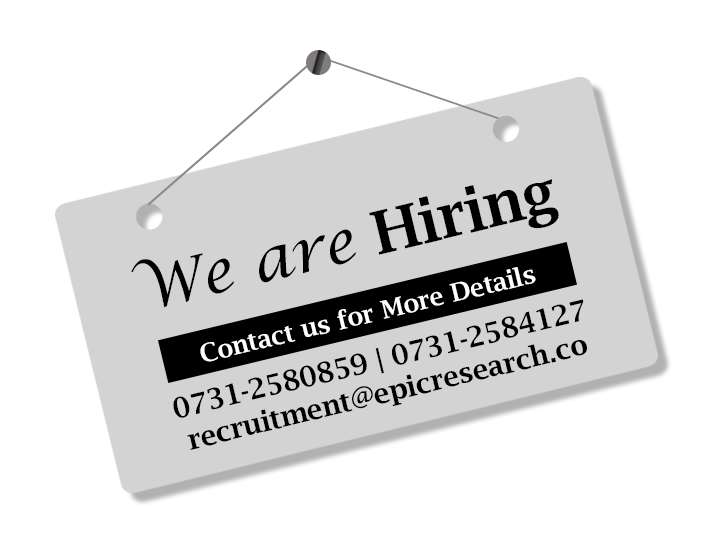 Disclaimer : In order to view the track records of our products/services, kindly refer our website only : www.epicresearch.co . In case you find any deviation or flaw due to human error, kindly inform us for the corrections. Kindly note that the past performance is not necessarily an indicator of future performance, it may vary as per market situation . We also code that the past performance does not guarantee any future performance. Note : The track sheet / Record is generated automatically with attention to every detail possible in a dynamic environment of Financial markets. 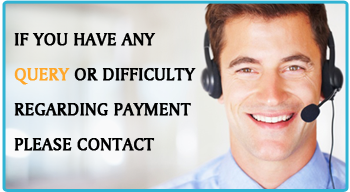 In case of any confusion, query, error or flaw, we request you to please reach us at +91 731 258 0600 / 664 2300 or email us at [email protected] We will be happy to serve you. Helping clients across India and abroad take trading decisions based on thorough research and achieve profitability. Investments and trading are subject to market risks. Please read disclaimer carefully.